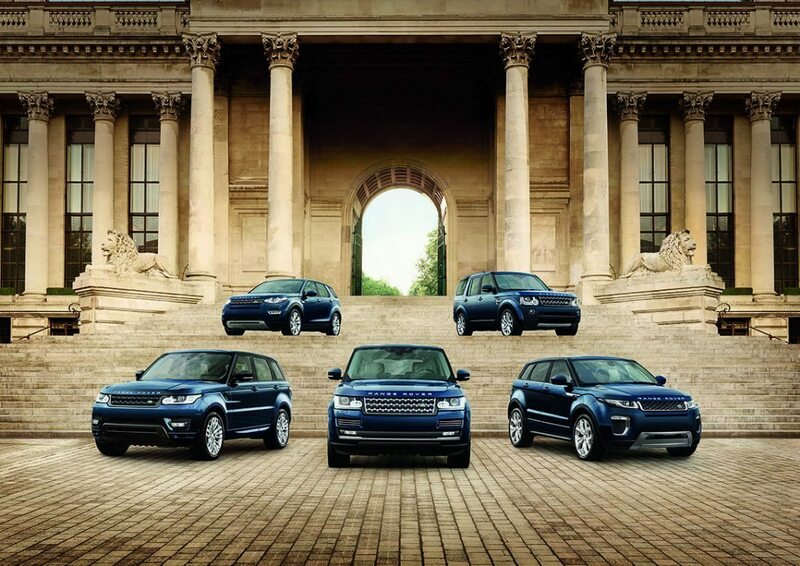 Euro Motors, the exclusive dealer and distributor for luxury automotive manufacturer Jaguar Land Rover in the Kingdom of Bahrain, is now making it even more attractive for customers to purchase their dream vehicle with the dedicated ‘JAGUAR APPROVED’ and ‘LAND ROVER APPROVED’ certified pre-owned vehicle programme. The JLR APPROVED programme will enable customers in the Kingdom to purchase pre-owned Jaguar and Land Rover vehicles with complete peace of mind by visiting their nearest showroom or through a dedicated multi-language APPROVED mobile app – the first in the region for pre-owned vehicles. The programme offers a host of benefits including a class-leading 24 month warranty and 24/7 roadside assistance, 165 Point Inspection along with attractive finance and convenient trade in options. The enhanced JLR APPROVED programme reflects the manufacturer’s commitment to delivering an affordable and accessible first-class experience to customers in the Middle East and North Africa region. A vehicle search function is integrated within Jaguar and Land Rover websites to offer prospective buyers a quick and easy navigation tool to select pre-owned cars from their nearest dealer. The website gives detailed specifications, vehicle prices as well as an industry-leading comprehensive selection of interior and exterior imagery for all Jaguar Land Rover APPROVED vehicles. Other options include: dealer location, local currency selection, send an enquiry and request a test drive or finance quote from Jaguar Land Rover dealers across the region. The APPROVED vehicle locator mobile app is the first of its kind in the MENA region and is a dedicated tool which makes looking for a pre-owned vehicle even more accessible to customers. Linked to the Jaguar and Land Rover vehicle websites, customers are able to view the APPROVED inventory at their nearest dealer with real-time updates in both Arabic and English. All pre-owned vehicles in the APPROVED programme now undergo an even more rigorous multi-point vehicle inspection covering 165 points by qualified Jaguar Land Rover technicians. This includes mechanical, bodywork, interior and electrical inspections, as well as a full road-test, after which any irregularities are rectified with genuine Jaguar and Land Rover manufacturer parts. Every vehicle supplied through the program benefits from a minimum 24 month warranty and roadside assistance which mirrors Jaguar Land Rover New car policies, customers will also receive a signed certificate providing assurance that their vehicle has met the stringent checks and standards required by the program.